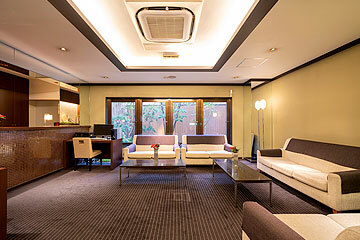 We aim to offer you a safe and comfortable stay, at a reasonable price and with welcoming service. 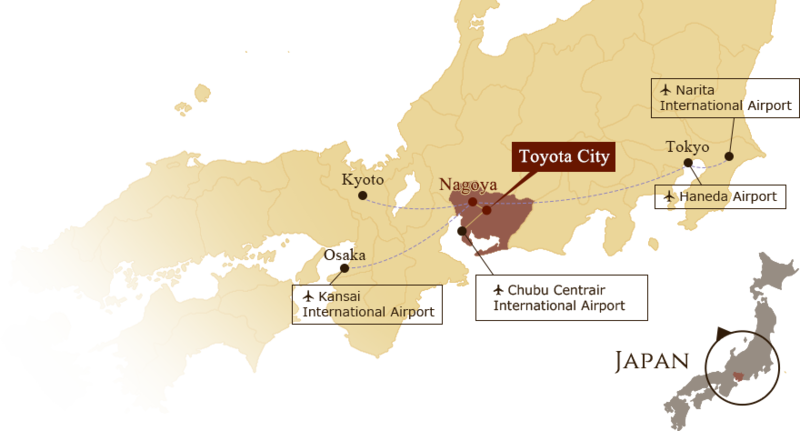 Toyota City is synonymous with the automobile industry and the hometown of Toyota Motor Corporation. 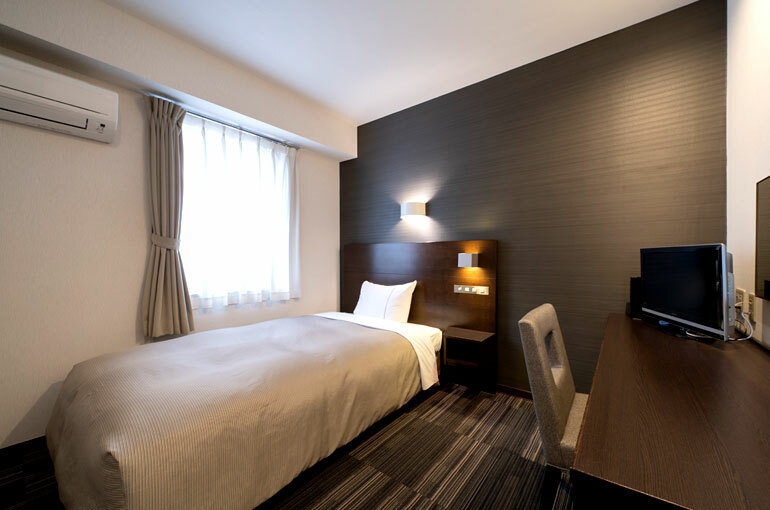 About 55 minutes by train from Nagoya, accessible from Chubu Centrair International Airport by bus in about 85 minutes. 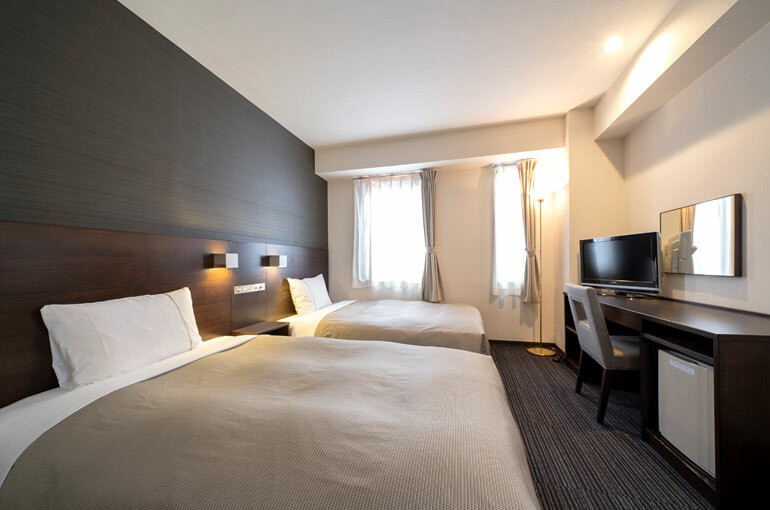 Our hotel is also a 4-minute walk from Toyotashi station, with many eateries and izakaya bars in the immediate vicinity. 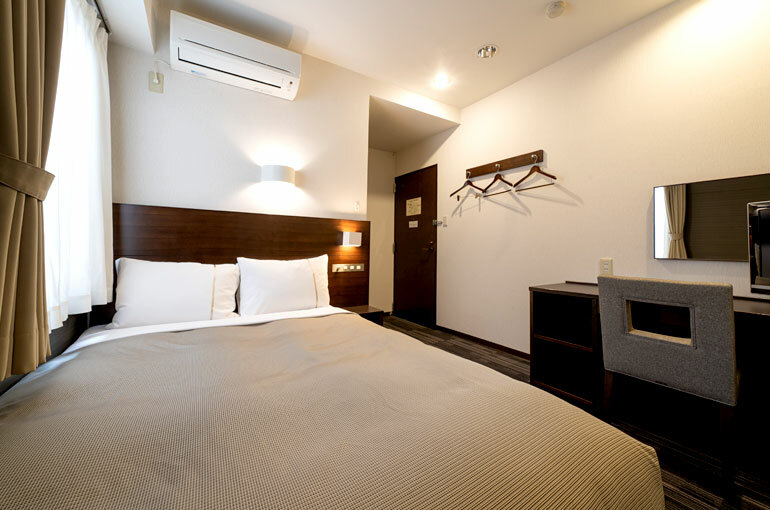 All rooms come fully equipped with air cleaners. Feel free to use the PCs we have installed. a microwave oven is also available. 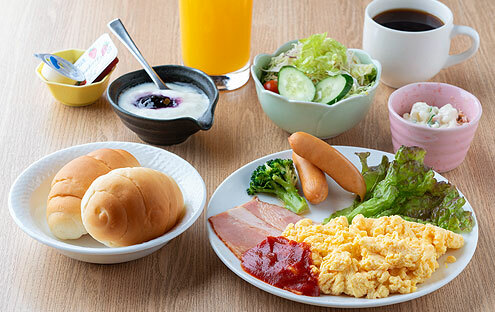 Breakfast is served at "Hachian" on the second floor of the hotel. 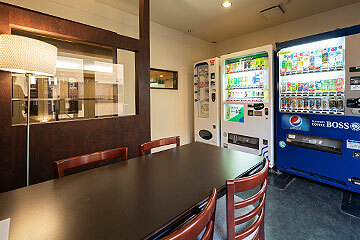 Dinner is also available at the same restaurant, featuring seasonal ingredients and seafood. 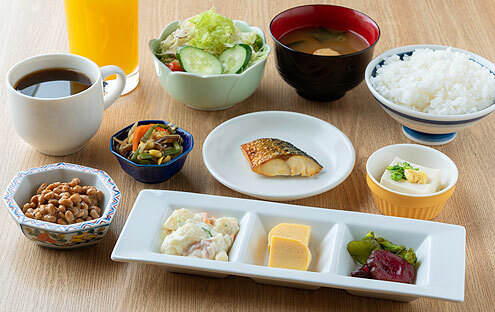 Enjoy both Japanese and Western dishes with alcohol. 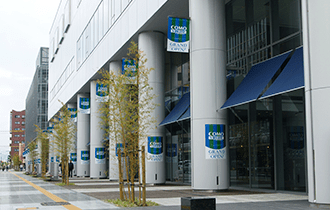 A multi-functional facility located in front of Toyotashi station. 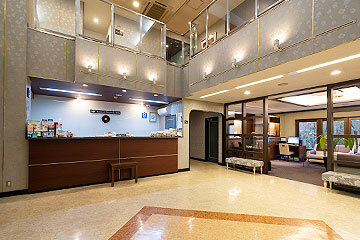 It features a range of shops and facilities such as restaurants and cafes, a sports gym, etc. Accommodates 45,000 spectators and ball game sports such as soccer and rugby, etc. A spot in which to enjoy Autumn leaves in Toyota City, Aichi prefecture. Crowded with many tourists each year. About 50 minutes by bus from the hotel. A general museum showcasing early modern and modern arts from home and abroad. Showcasing unfolding history since the birth of the automobile; centring on around 160 cars from the world. About 35 minutes by train from the hotel. This bus is convenient when transferring from Toyotashi station to Korankei! Meitetsu Bus Yanami Line "for Asuke"
※ Unfortunately, only Japanese can be used for telephone communication. © 2016-2017 City HOTEL Aunties. All Rights Reserved.